Are you team Oreo? Do you love all things cookies and cream? 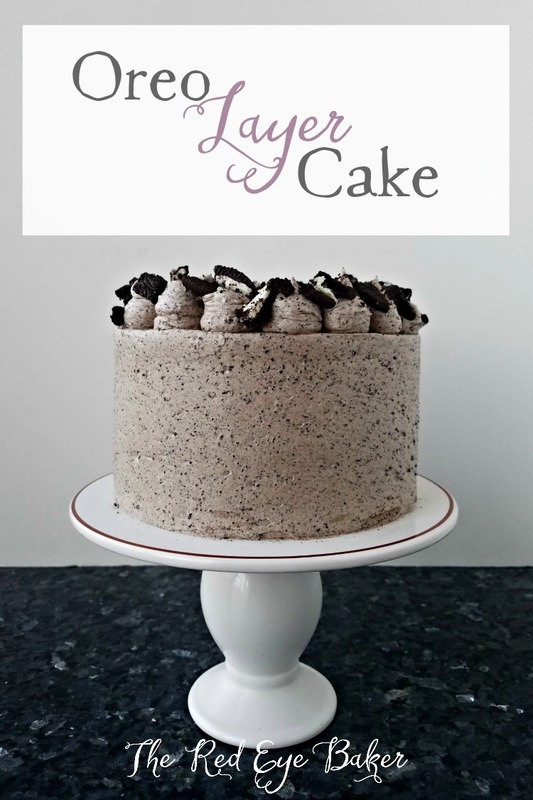 Today’s recipe is for you then… I’m sharing this cute little Oreo Layer Cake. Sometimes you want some cake, but you don’t need a huge cake. So I made this a 6″ cake. It’s perfect if you’re having a few friends over for dinner and you want to serve a nice dessert without having to keep leftovers from a huge cake. I have to be honest… Oreos are not a go to for me. 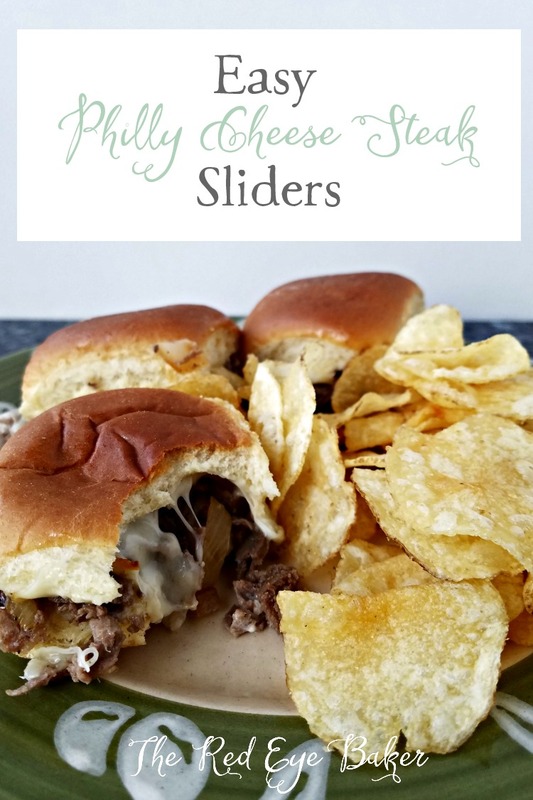 I like them (especially with some milk! ), but I don’t ever find myself craving them. Oreos are fun though! There’s something therapeutic about chopping and crushing them up for a dessert or putting them through a food processor to make a pie crust. 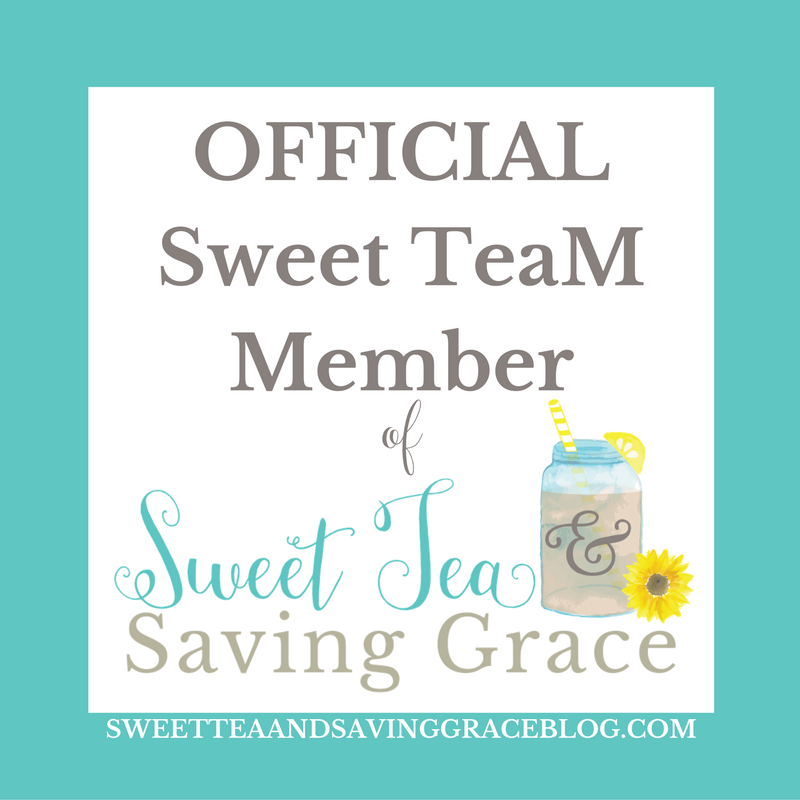 For me they really tend to sweeten things up, especially in buttercream. I know that you can take out the cream centers, but ain’t nobody got time for that. 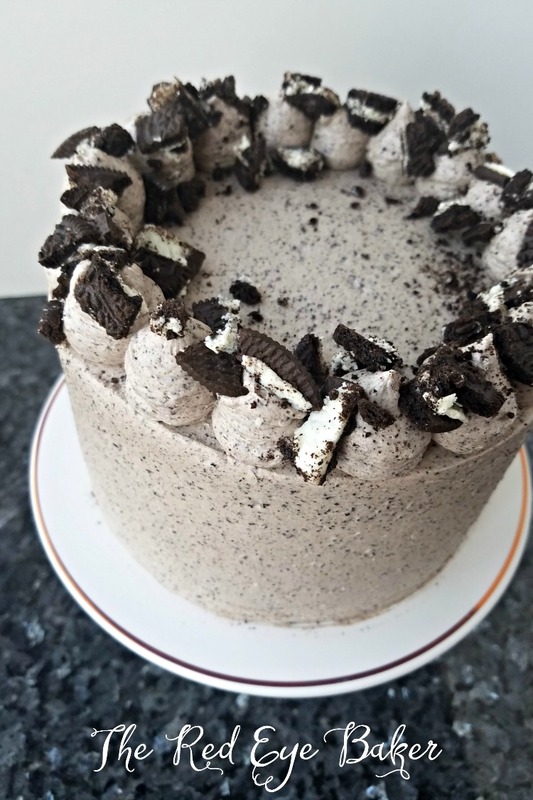 LOL When I was making this Oreo layer cake I paid close attention to what I added and how much to keep it enjoyably sweet, not sickeningly sweet. Know what I mean? First thing I did was cut down the powdered sugar because there’s sweetness in the cookies. I also added salt to counter balance the sweetness and I used less vanilla then I normally would in buttercream because vanilla enhances sweetness. Finally I used heavy cream to make the Oreo buttercream nice and fluffy. Success! In my opinion it was at least. 😉 I sliced this cake up and served it at our church/school fish fry along with a coconut torte (recipe coming soon) I made and all the slices went fast! 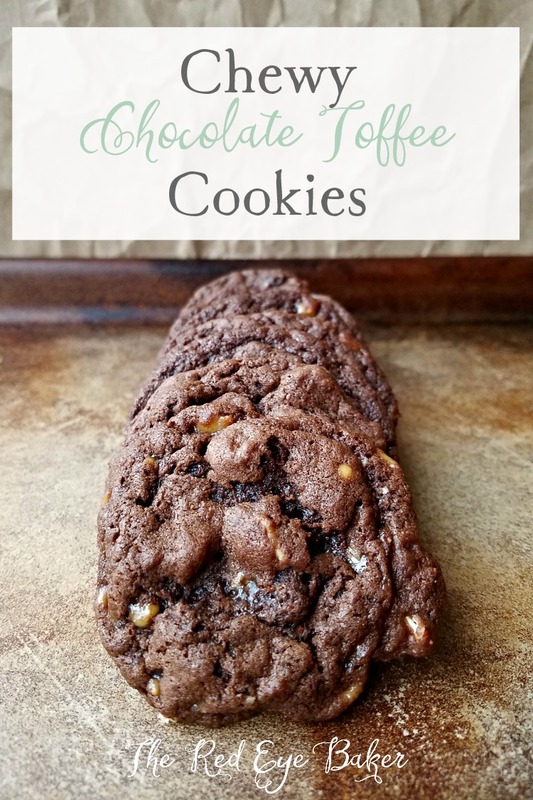 😀 That might be one of the best parts of being a baker… seeing everyone enjoy the treats you made, don’t you think? 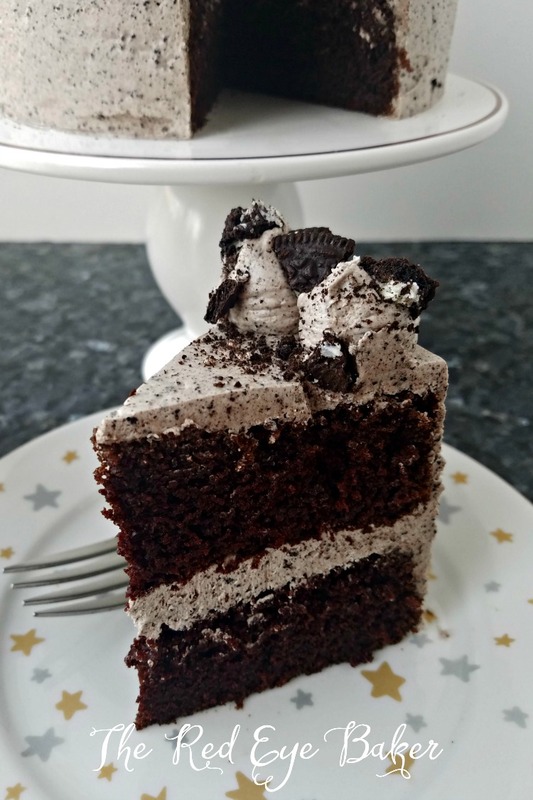 Grab the kiddos and some Oreos and have a little fun in the kitchen making this Oreo Layer Cake this weekend! 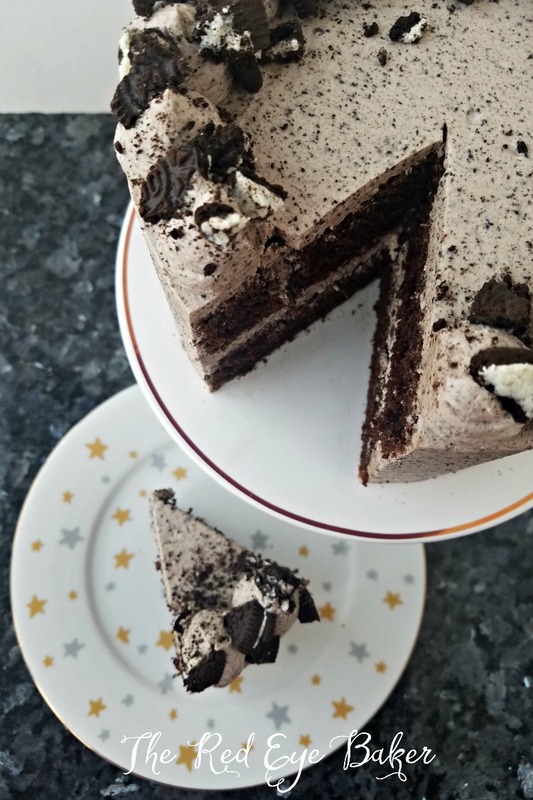 This 6" Oreo Layer Cake is perfect for when you want to have a tasty cake without all the leftovers. 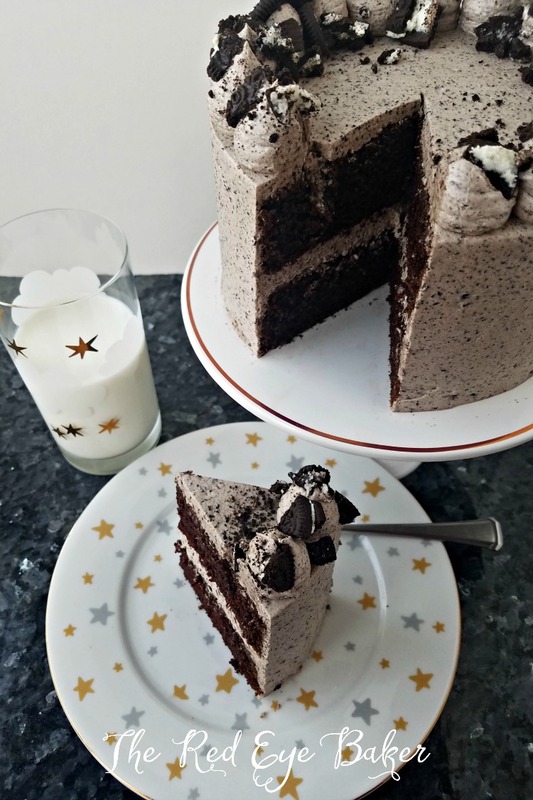 A cookies and cream lovers delight! Preheat the oven to 350 degrees and grease and flour (or use baking spray/cake release) two 6" cake pans. Divide the batter evenly between the two cake pans and bake in a preheated oven for 25 - 30 minutes or until a toothpick inserted in the center comes clean. In the bowl of a stand mixer fitted with the paddle attachment, whip the butter until light and fluffy. With the mixer on low speed begin adding the powdered sugar ½ cup at a time. Beating well after each addition, scraping down the sides of the bowl as needed. Add the salt, vanilla, and crushed Oreos. Spread an even layer of buttercream on the first layer of cake. Place the second layer over the first bottom side up, this gives you a nice flat top to your cake. If there is buttercream coming out of the sides, using an offset spatula even it out by spreading it out around the sides of the cake. Pop it in the freezer for 15 minutes. Spread the final layer of buttercream all over the cake.Pipe a boarder around the top of the cake and garnish with chopped Oreos.